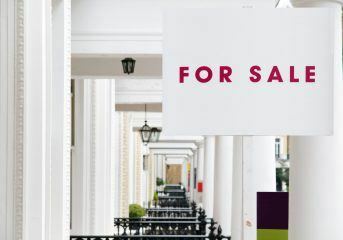 The current housing market outlook for the next three months is the worst for 20 years, according to the latest study from the Royal Institution of Chartered Surveyors (RICS). A net balance of 28% of RICS members expect property sales to fall in the next three months. This is the most downbeat reading since the records began in October 1998, with the pessimism blamed on the lack of clarity around Brexit. A lack of housing supply and affordability also continued to affect the market. Sales expectations for the coming three months are now either flat, with no change predicted, or negative, indicating a decline in sales, across all parts of the UK, the report states. Increasing numbers of surveyors reported seeing house prices fall rather than rise in December, with a net balance of 19% witnessing declines, rather than growth. This is up from a balance of 11% in November, and marked the fourth consecutive month of negative house price readings. New buyer inquiries dropped for the fifth month in a row last month, too. The drop-off in interest from buyers was matched by a decline in fresh properties coming onto the market. The supply of new properties has been dwindling for six months, Simon Rubinsohn, the Chief Economist at the RICS, says. 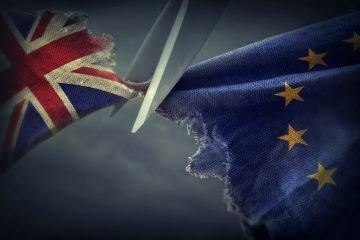 “It is hardly a surprise, with ongoing uncertainty about the path to Brexit dominating the news agenda, that, even allowing for the normal patterns around the Christmas holidays, buyer interest in purchasing property in December was subdued. 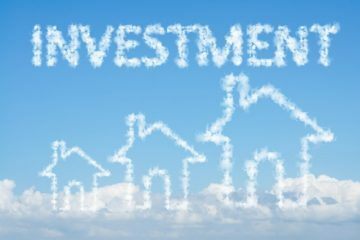 The latest official Office for National Statistics (ONS) house price data suggests that housing activity has been muted recently, due to Brexit uncertainty. The average house price in November was £231,000, following a monthly decline of 0.1%. Looking further ahead, surveyors were a little more hopeful in their sales expectations for 12 months’ time. Rubinsohn says: “Looking a little further out, there is some comfort provided by the suggestion that transactions nationally should stabilise as some of the fog lifts, but that moment feels a way off for many respondents to the survey. He added that getting close to Government housebuilding targets would “require significantly greater input from other delivery channels, including local authorities”.